The Rimac Concept One is truly an engineering masterpiece and a product beautiful craftsmanship. This monster car is full of attention to detail making it very appealing and classy. It’s so beautiful to look at that it would be perfect as a wallpaper. So we will give you what you want! An HD Rimac Concept One Wallpaper! 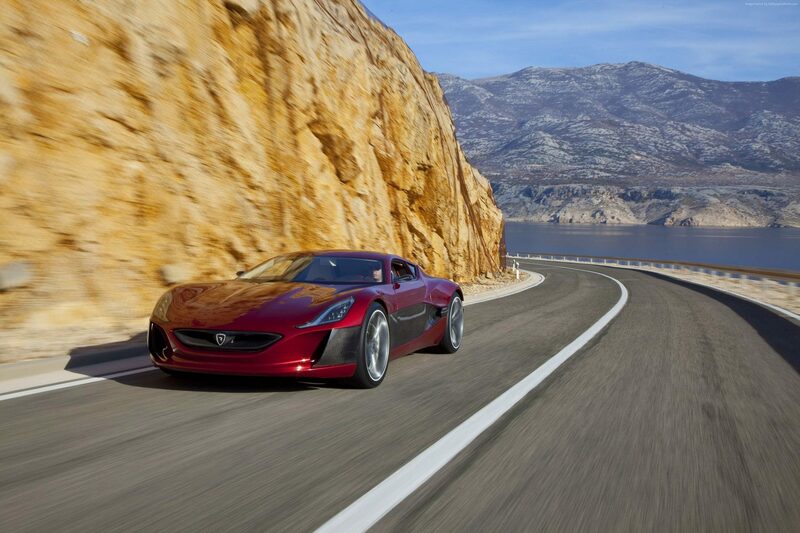 The Rimac Concept One produces 1088 HP and a torque of 1.600 Nm available from 0 RPM. 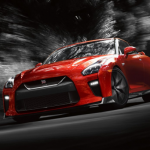 It can reach 0-100kmh in 2.8 seconds and will continue to accelerate to the limited 305 km/h. 92kWh of energy in the Battery Modules delivers enough „juice“ for up to 600 km of range.